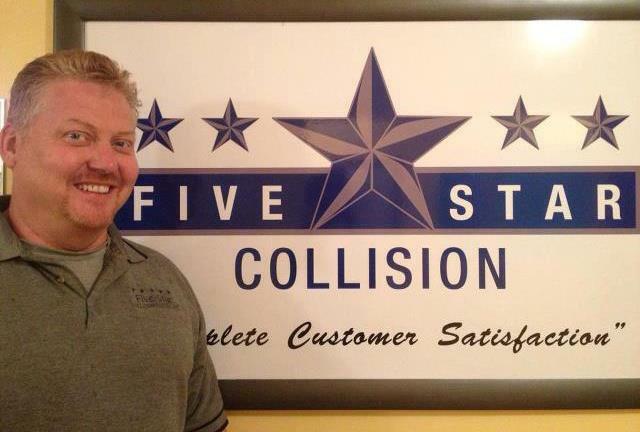 Paul and Lisa Russell, owners and operators of Five Star Collision, maintain high standards and provide quality customer service. We are a family-owned business repairing all types of foreign and domestic vehicles. We have been doing auto collision/frame repair for over 30 years. A limited lifetime warranty is offered on the repaired claim for as long as you own the vehicle. Five Star Collision Center, Inc. has been inspected and approved by the Underwriters Laboratories and has been awarded the Good Housekeeping Seal. We are also certified and licensed by the Ohio Collision Board of Motor Vehicles.